If you are a florist, you’ve come to the right place, because below we describe how to start selling flowers online. The following article sheds light on the FloraFest Magento 2 theme. It is a flower shop template the contains lots of modern features that are not available in Magento 2 by default. 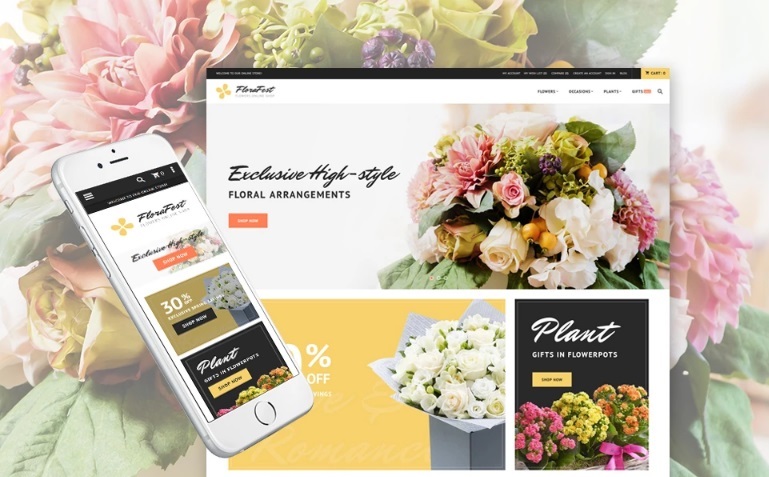 So, you need a store on the basis of the Magento 2 platform and the FloraFest template to start selling flowers online. Below, you can find core theme’s features described. Besides, we dive deep into its core elements: homepage, product and category pages, cart, and checkout. When buying a bouquet of flowers is an occasional decision, your customers have limited time to get it. Furthermore, they may be far from their desktop devices, so the only way to get the desired bouquet is to use a smartphone. 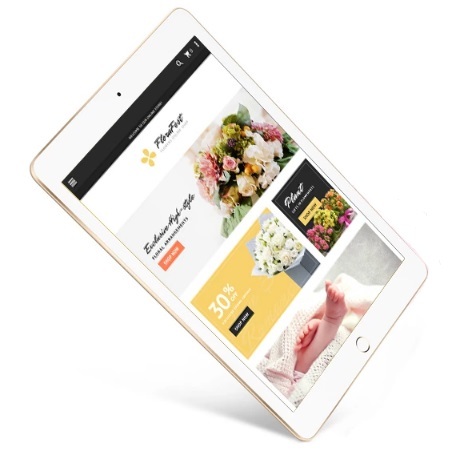 Therefore, your Magento 2 flower shop must be fully responsive. Luckily, the TemplateMonster FloraFest Magento 2 theme supports all screen sizes, so you don’t have to be afraid about losing potential buyers because of limited mobile support. Responsive design is supported by all theme’s features, so you can easily enhance the default main menu with images and additional links, and it will work well on small screens. The enhancement is possible via the Mega Menu Magento 2 extension that is included in the FloraFest. The module allows to dramatically enhance the appearance of the default main menu. Feel free to add visual content that will not only attract the attention of store visitors, but also illustrate categories improving the default navigation. A more powerful solution is represented by this module: Magestore Mega Menu Magento 2 Extension. Another user-oriented improvement is related to sorting. With the TemplateMonster FloraFest Flower Shop Magento 2 theme, you customers can easily adjust product display according to their needs. It is possible to select a new order of items as well as set their amount per page. As for newsletter subscription, it is designed to collect as many subscribers as possible. The newsletter popup is displayed to store visitors when they come to your flower shop for the first time. They can either close the popup or leave subscribe for updates to get information about the latest products, sales, and special offers. 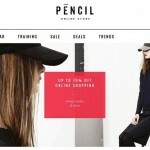 There is one more store element that informs visitors about sales and new products. It is an image slider. You can use this tool to promote anything you want. Use catchy images and engaging text to increase the effectiveness of your campaigns. There is also the improved search mechanism available with the TemplateMonster FloraFest Flower Shop Magento 2 theme. The new search incorporates the AJAX technology and provides autocomplete functionality. As for the displayed content, it includes both products and categories. 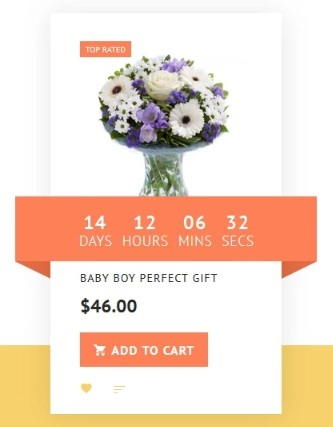 Another important element of the TemplateMonster FloraFest Flower Shop Magento 2 template is special price countdown. It indicates the amount of time left before the special price is actual. The countdown attract the attention of visitors, but if you use it with to many products, the effectiveness of the tool decreases. And of course we should tell a few words about a blog that is added to the theme. The default Magento 2 platform lacks this feature, so you need a third-party module to compensate the drawback. In case of FloraFest, the desired feature will become a part of your Magento 2 flower shop right after you install the template. Promote new products, write about your brand, or post other engaging content to attract more visitors and convert them into buyers. You can discover more blog extensions for Magento 2 here: The Best Blog Extensions for Magento 2. Many more features are available in the theme, so let’s proceed to its frontend demo to find out more nuances. Below the header, there is a slider. It is a very important element of an ecommerce flower shop, since it helps to illustrate your creativity and the variety of available flower bouquets. The same goal is achieved by static content blocks that are available below the slider. Note that they have “Shop Now” buttons and descriptions. In case of a sale, it is a good idea to illustrate the provided discount. A static block can be combined with a product carousel. Thus, you can promote products from certain categories. Note that you can use price countdowns right here. Besides, the carousel shows product name, price, and rating as well as allows to add products to cart/wish list, and compare. And since we are talking about a flower shop, it is necessary to illustrate one unique feature – shop by flower. 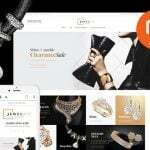 It is a replacement of the shop by brand functionality. 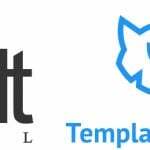 Both features are based on product attributes, and the TemplateMonster FloraFest Magento 2 theme allows to provide your visitors with the ability to search for certain flowers. Alternatively, you can provide search by occasions or use other attributes to improve the default shopping experience. Besides, there are three blocks with various information on the homepage: contact number, delivery conditions, and satisfaction guarantee. As for footer, it contains the newsletter subscription section, social buttons, three columns with links and additional information, and contacts. On a category page, you can sort flowers by position, name, or price. Besides, it is possible to display 9, 15, or 30 items per page as well as switch between grid and list layouts. Filters allow to apply only one parameter for each option, but this still helps to narrow down the selection of bouquets. To improve the default layered navigation, install one of the following extensions: Magento 2 Layered Navigation Comparison. The product page of the TemplateMonster FloraFest Flower Shop Magento 2 template is quite common. It shows product name, price, in stock availability, SKU, ans short description. In case of a special price, a countdown may be displayed. Besides, there is a gallery with images and videos. 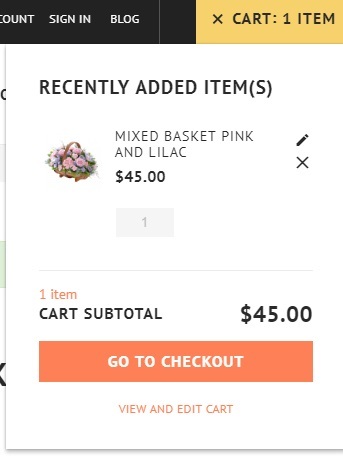 You can set the amount of bouquets you want to order as well as add a product to cart/wish list/compare. It is also possible to send it to a friend or sra on social networks. Reviews and ratings are available under a separate tab, but there is a rating widget under social buttons as well as links to the review section. Below, there are three tabs: full description, additional information, and reviews. The nimi cart widget shows recently added items and displays their name and price. You can edit product details and remove selected products from cart. Besides, the widget shows cart subtotal and allows to proceed to checkout or visit the cart page. The cart page is much more informative. It contains gift options as well as allows to calculate shipping and tax. Besides, you can apply discount codes here. The best shopping cart Magento 2 modules are compared here: Magento 2 AJAX Cart Extensions Comparison. As for the checkout page, it is the standard procedure that consists of two steps and has the order summary section. If you want to provide your visitors with better shopping experience, check these one step checkout extensions: Magento 2 one step checkout extensions.